Bedtime has never looked better this. 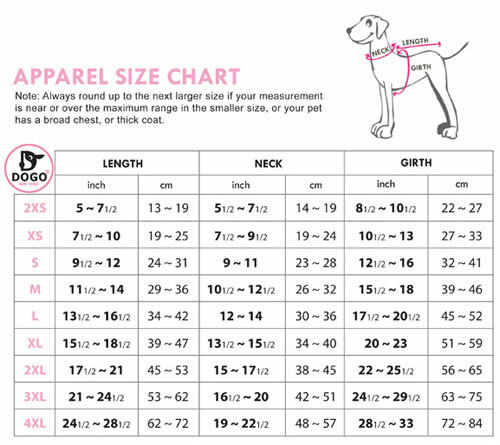 Keeping your dogs nice and cozy on those chilly winter nights will be a breeze with our 4 legged coverage featuring rainbow graphics. 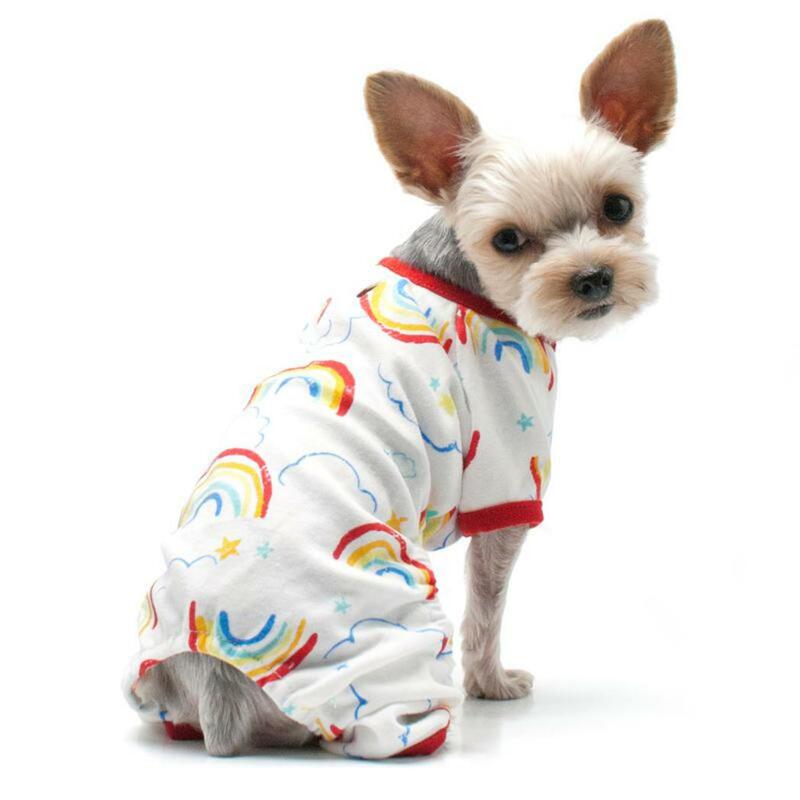 Rainbow pet pajamas are 100% Cotton and have a convenient leash hole so you can layer under a sweater or coat on those cold weather walks.